Our Faith-Based Wellness Program recently graduated its new Health Ministry at St. Jude Shrine of the West. 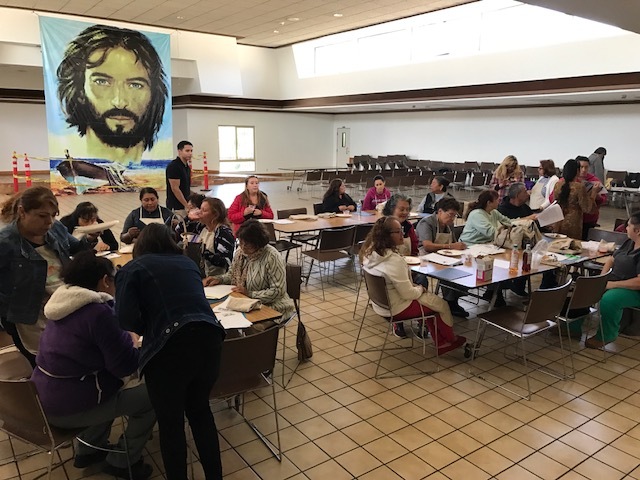 Located in the Southcrest neighborhood of San Diego, sharing borders with Barrio Logan and National City, St. Jude ministers to a predominantly Latino and Spanish-speaking community. Our Faith-Based Wellness Program interns led a community assessment that provided input for the planning and content of the Health Ministry training. 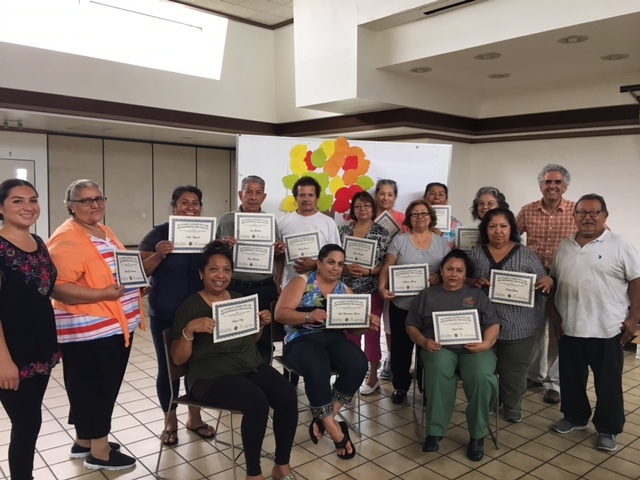 The training series was held over three months, on Monday mornings, and brought together over 30 community members from St. Jude’s. 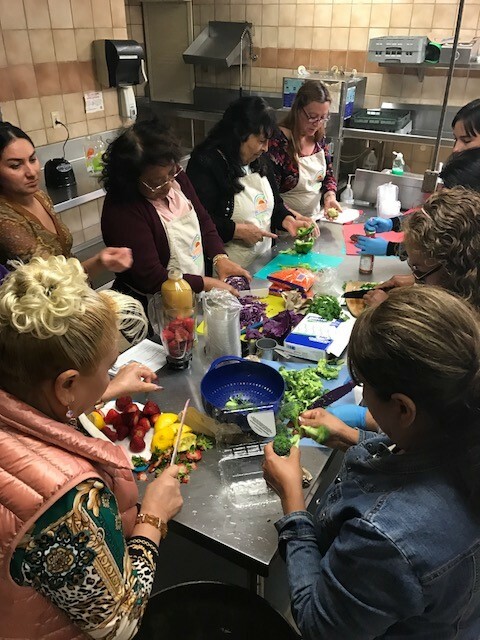 Training topics included: cardiovascular diseases, diabetes, nutrition and healthy cooking, Harvest of the Month, and mental health. 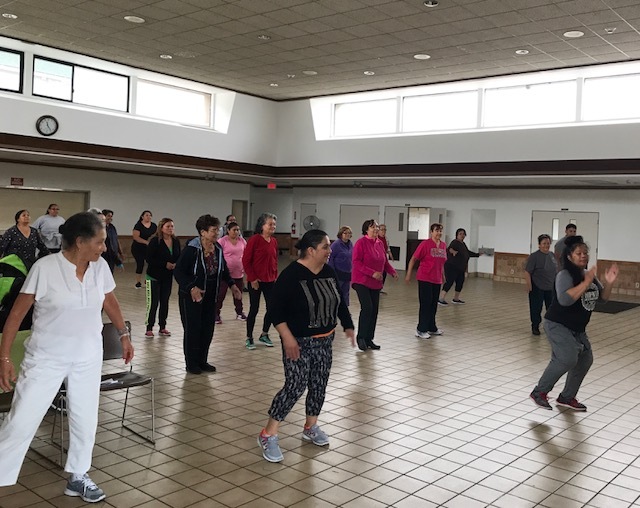 Walks in the neighborhood or Zumba classes in the gathering hall reinforced the importance of physical activity for overall health and well-being at every class. Previous Article: African Caribbean Market: Hidden Gem in City Heights is Transformed!